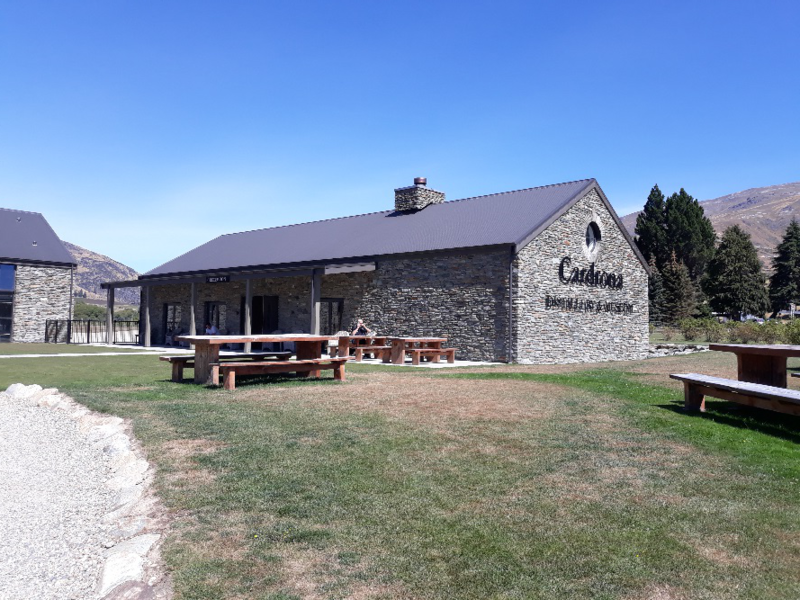 In February I was fortunate to visit my friend in New Zealand and whilst there I visited one of New Zealand’s newest distillery, Cardrona. Cardrona has developed a great reputation amongst whisky fans in New Zealand. 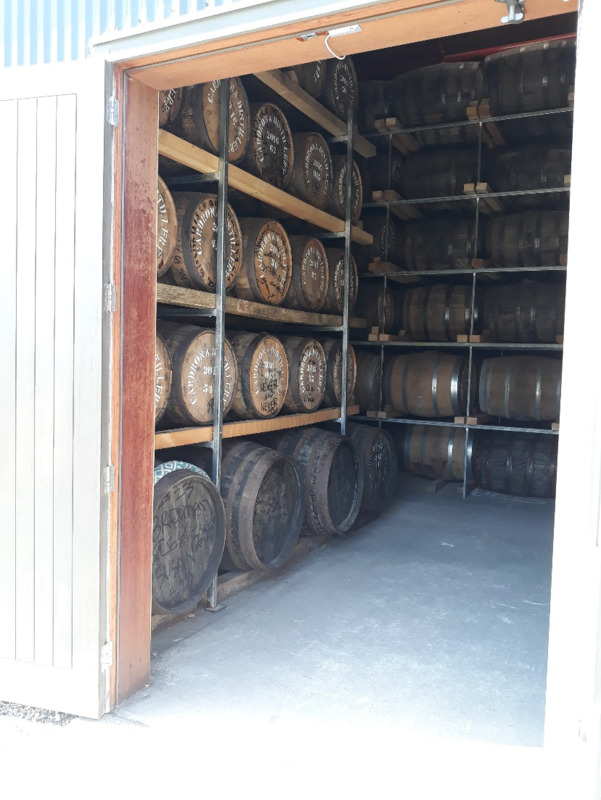 Two different bars recommended the distillery to me and raved about the spirit it produced; they have just managed to release some whisky, earlier than expected due to positive responses at a whisky festival in New Zealand. Cardrona can be found in Wanaka, near Queenstown, lying in a valley between two ski resorts and built on top of a gold seam. Planning permission was supposedly very hard. The distillery also has two sets of rose bushes as they have a desire to produce perfume. At present, the distillery is producing whisky, gin and a variety of liquors. While I had the opportunity to try the whisky at the bars that stocked it – it was light, fruity and sweet and it had taken a light gold colour from the oak. I was only able to try the new spirit at the distillery but it certainly contained all of the fruity esters desired in a new spirit. The distillery has a lot of modern kit so it will certainly be producing spirit to a high standard for years to come. The warehouse for cask storage was smaller than I expected it to be.